If you are looking into natural health, Cathy Isom tells you about some plant-based foods known to help the body adapt to stress. That’s coming up on This Land of Ours. There are several plant-based foods known as adaptogens that can eaten in delicious recipes, in teas, or can be found in powdered or capsule form. Consuming adaptogens, such as roots, herbs, and mushrooms, are known to help the body adapt to stress; have a normalizing effect on body processes and help promote homeostasis. 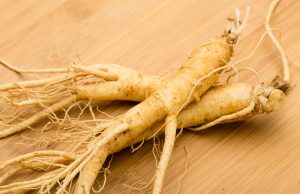 Some adaptogens you may already be familiar with, like Ginseng, Licorice, and Shiitake mushroom. Others you may not have heard of, like Ashwagandha, Maca, Astragalus, and Tulsi. Or Rhodiola, an herb popular among athletes for post-exercise muscle recovery. 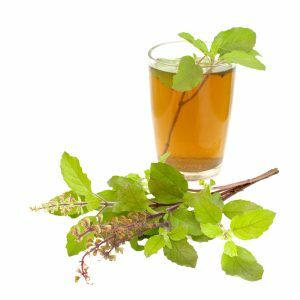 While adaptogens have known health benefits, it’s important to consult with your doctor as some adaptogens do have drug interactions.